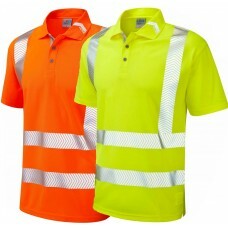 Please do browse our great collection of high visibility polo and t-shirts. 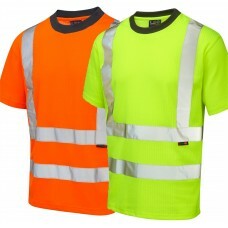 The best quality and prices in the UK for all your High Vis needs. 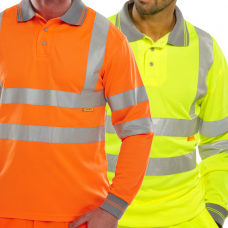 Polo shirts help us stay cool in the warmer months, but still ensure practicality and often quality branded high visibility products to ensure our safety while we work. 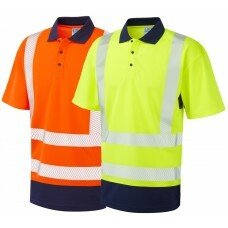 Stylish and available in many colours to suit your companies brand, but still crack on with the best work on site! 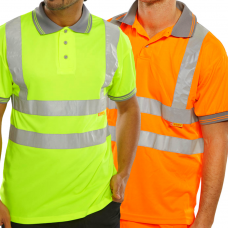 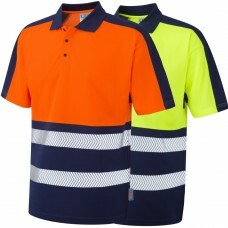 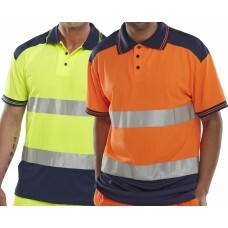 Browse our wide range of high visibility polo's, tshirts here at GlovesnStuff. 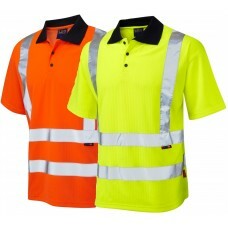 Available in a variety of colours online today.